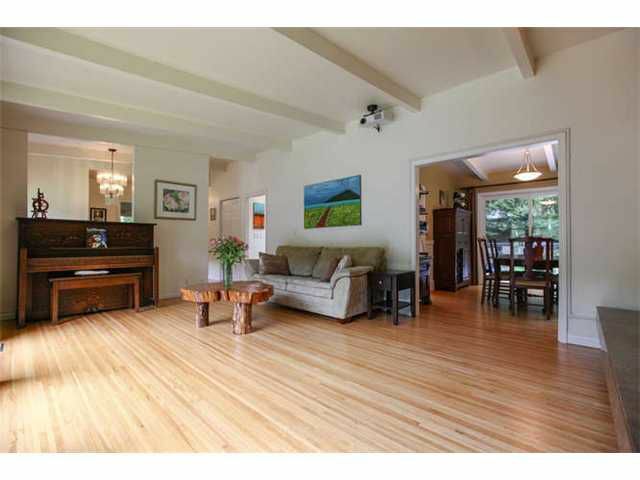 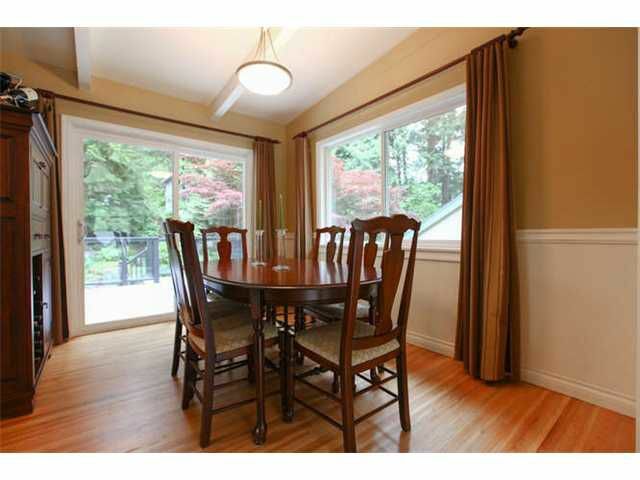 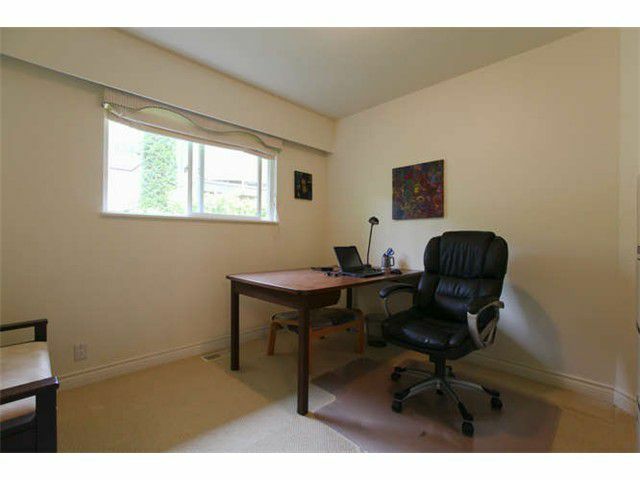 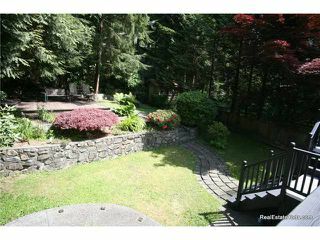 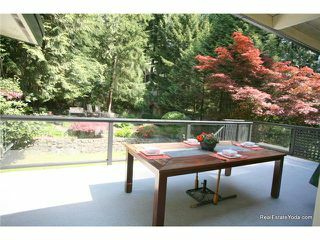 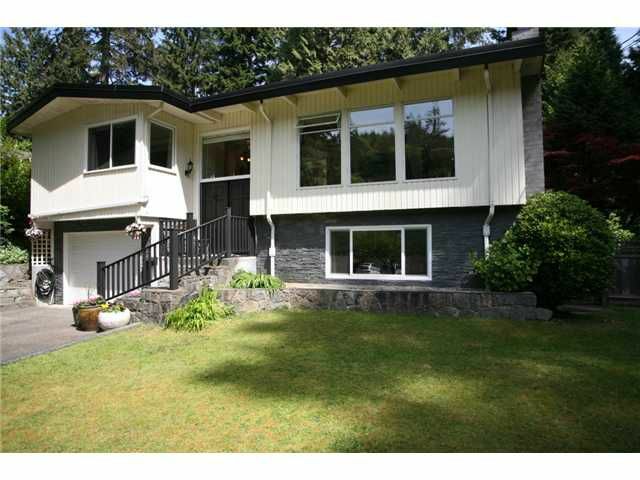 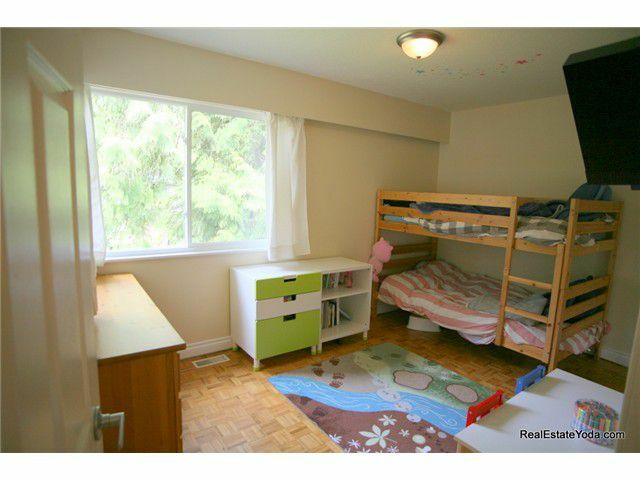 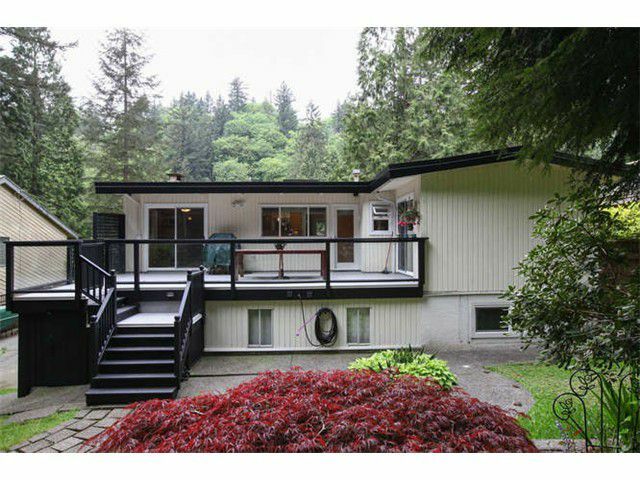 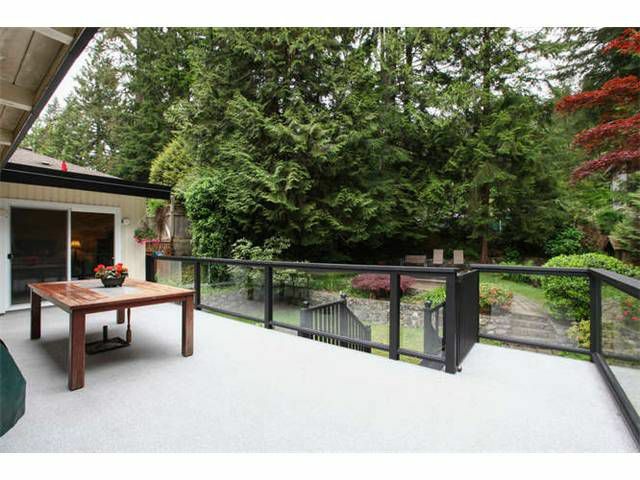 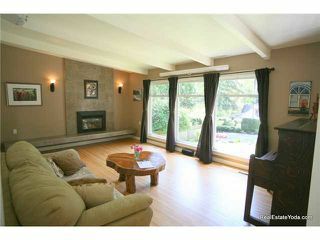 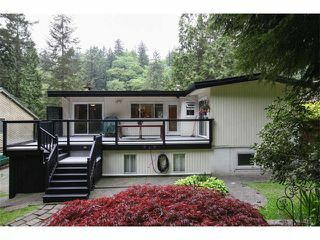 Just steps from the SEYMOUR RIVER on a QUIET, CUL-DE-SAC private setting. 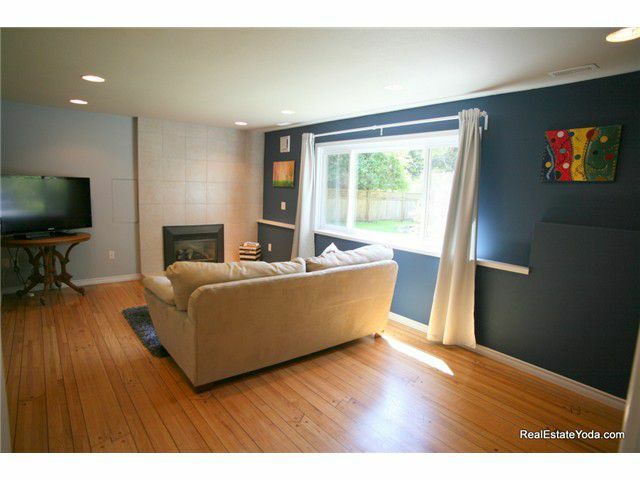 This BRIGHT, COMPLETELY UPDATED home is MOVE-IN ready. 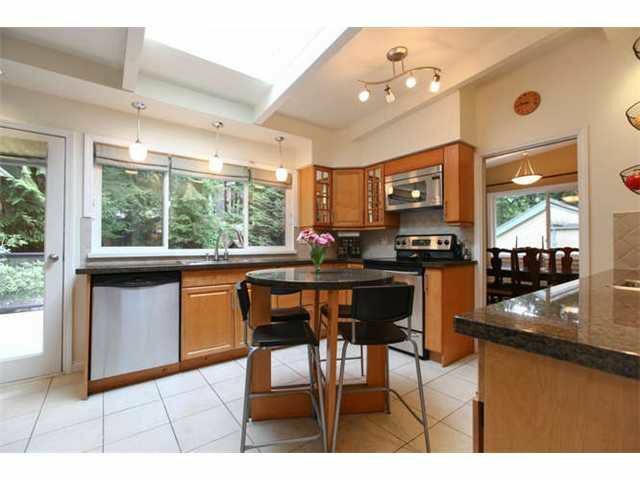 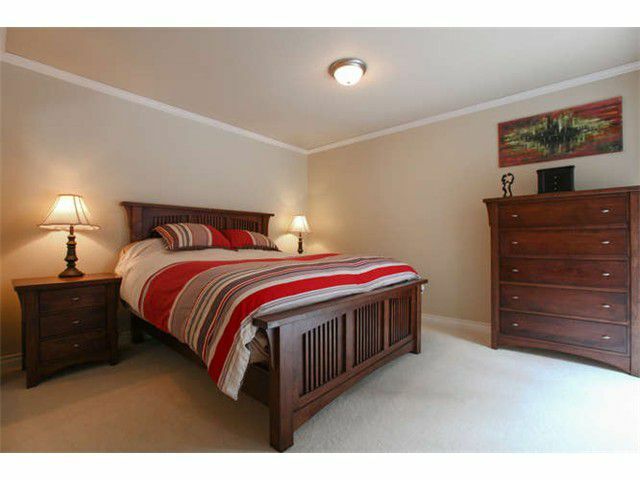 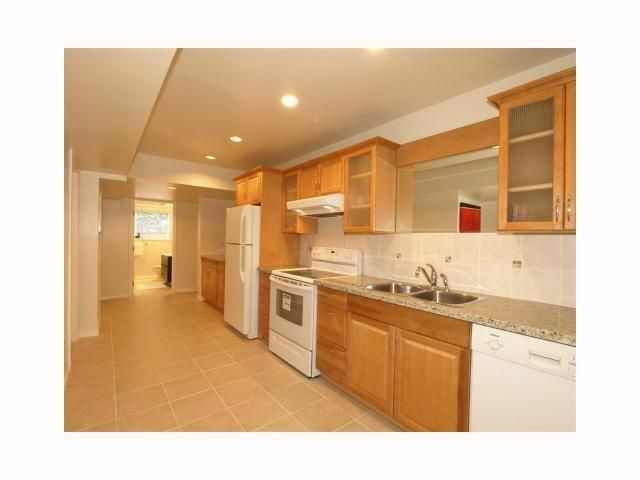 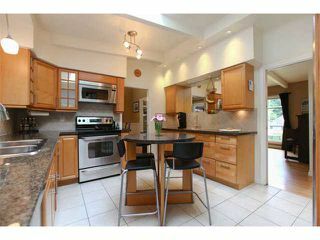 Features 2 CUSTOM KITCHENS with GRANITE counters. 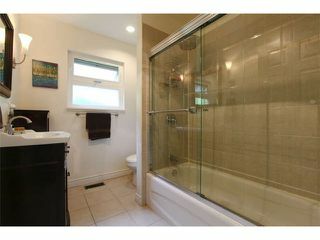 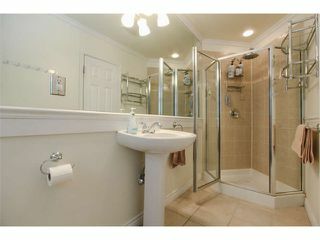 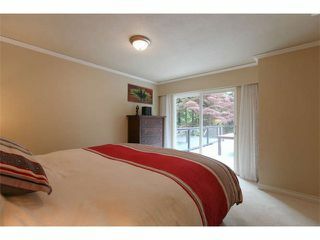 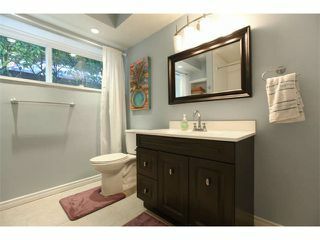 Updated tiled baths,PRIVATE FULLY FENCED YARD, HUGE DECK with newer glass railings and weather deck. 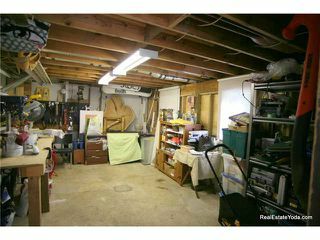 RV Pad, Work shop, NEW ROOF in 2011, WINDOWS 2014, Open Sat, Sun 2-4, May 16th,17th.